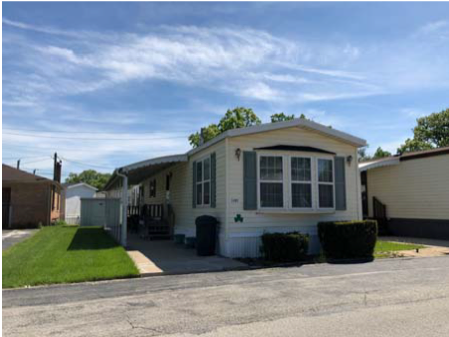 Maverick Commercial Mortgage secured funding for Oak Lane, a 225-site manufactured housing community, and an accompanying office building and one single-family residence on 15 acres of land. The permanent loan has a term of 10 years and amortizes over a 30-year schedule. Proceeds from the loan refinanced the existing first mortgage, paid for closing costs and returned equity to the borrower.